The Blueridge BR-140A dreadnought acoustic guitar from the Historic Series has a select and rare, solid Adirondack spruce top with hand-carved parabolic top braces in an authentic prewar forward "X" pattern. 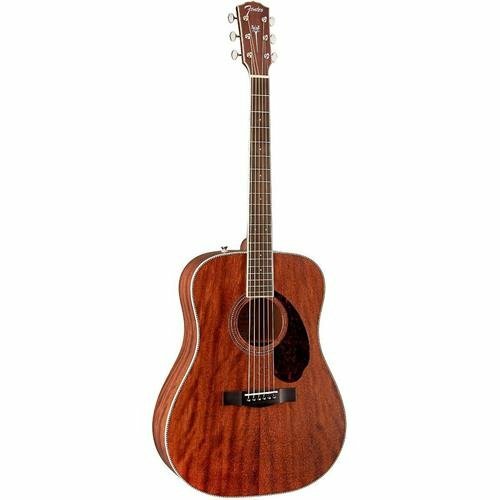 The Blueridge guitar also boasts choice solid mahogany sides and back, a natural high-gloss finish with a lightly toned top, and a slim, adjustable mahogany neck with a dovetail neck joint. 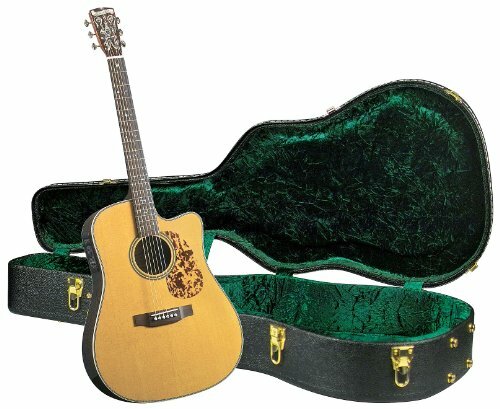 Delivering the look and sound of an acoustic from the golden age of acoustic guitars the Earth Series is the perfect alternative to those vintage acoustics. The EARTH300VF Dreadnought features a dovetail neck joint, solid Adirondack spruce top with Solid Mahogany back & sides, Mahogany neck, black body binding, rosewood fretboard, Grover Vintage Tuners, rosewood bridge and Fishman Sonitone EQ - Sonicore Pickup. We've used solid torrefied Adirondack spruce tops as the foundation for the RP1-16C, our 12-fret single 0 cutaway with a dreadnought scale. Not only do these guitars benefit from the vintage tone of the torrefied top, but the dreadnought scale gives them additional punch and projection beyond what you'd expect from a traditional 0 guitar. The RP1-16C is the perfect instrument for fingerstyle players thanks to the cutaway and 1-3/4” nut, delivering even, vintage-style tone everywhere on the fretboard. 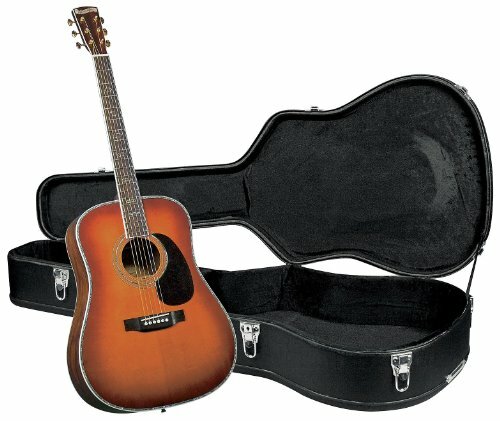 Now the benefits of a torrefied top are available to everyone with Recording King's Torrefied Top Series. 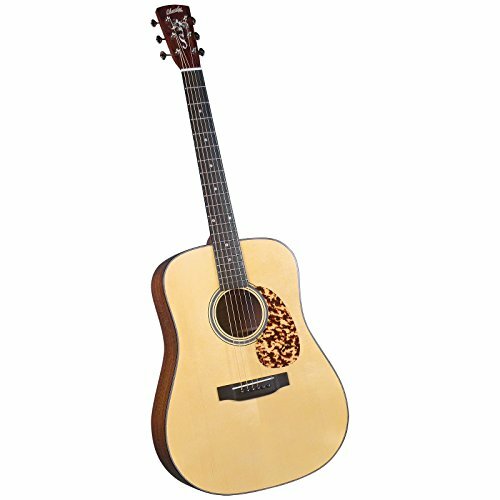 Looking for more Adirondack Dreadnought Acoustic Guitar similar ideas? Try to explore these searches: Hard Rubber Bushing, Yankees Baseball Hats, and Ear Clutch.